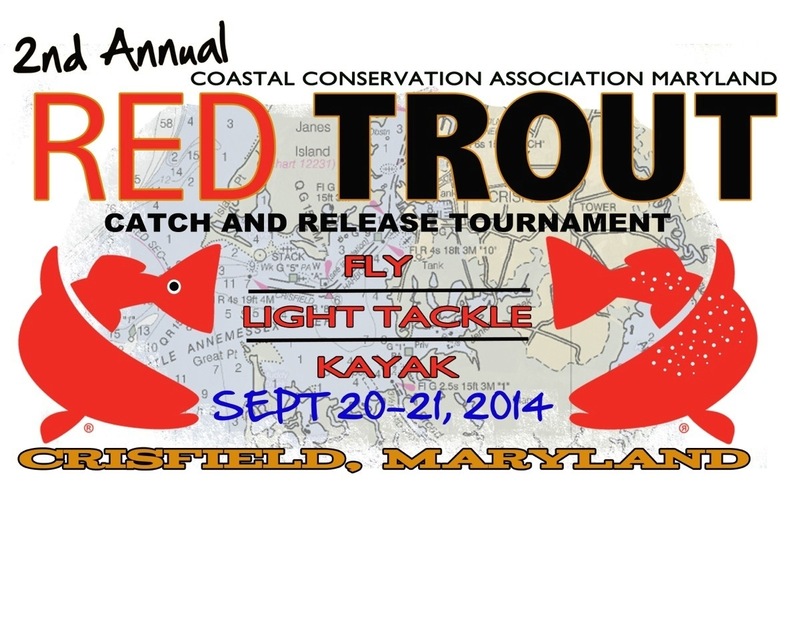 Come on down and fish my home waters of Tangier Sound during the CCA MD 2nd Annual Red-Trout Catch & Release Tournament to be held on September 20 & 21 in Crisfield, MD. Sorry about the very short notice but I have another opening for one angler to share a trip with one other angler on Monday, June 23. The trip is a full day (8 hours) with a start time of around 9:00 am. Your cost will be $250 which includes license fees, tackle, ice and cold drinks. 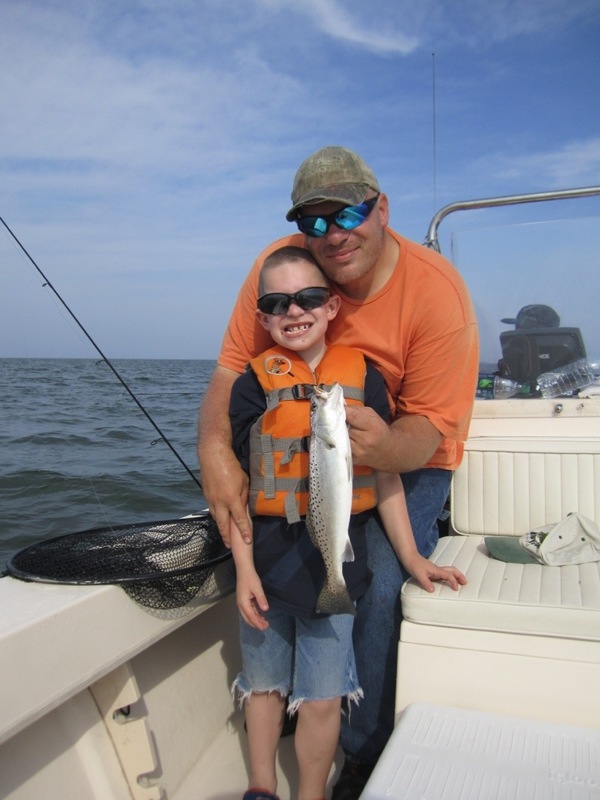 We are currently catching rock, blues, speckled trout and flounder. 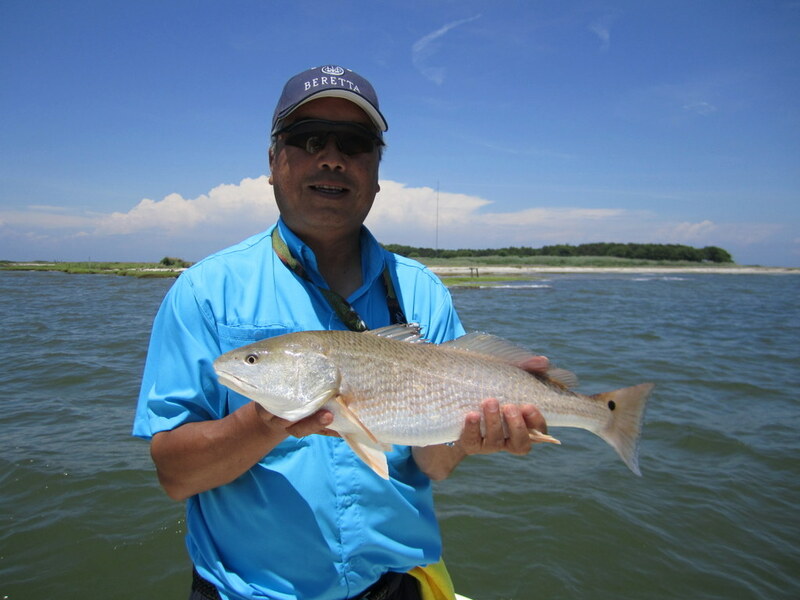 Maybe a redfish or two! If interested, please contact me via email or phone ASAP. 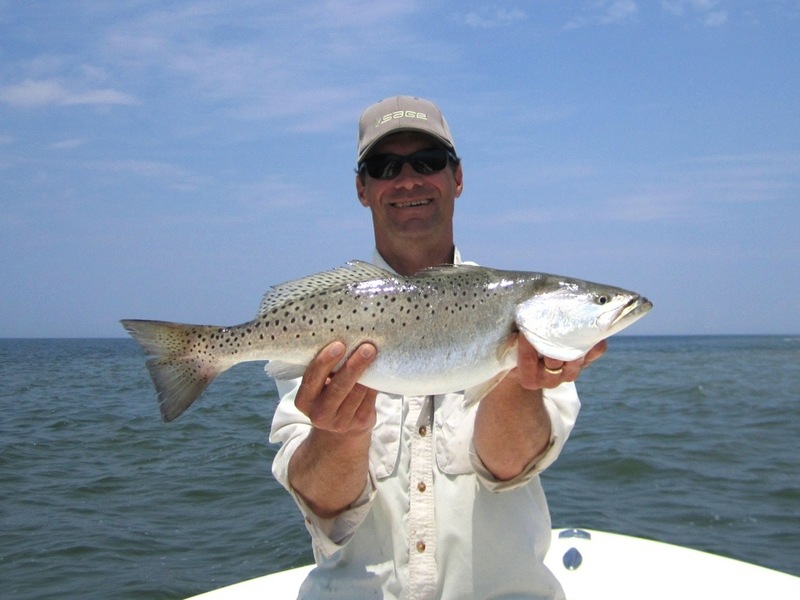 We’ve all been waiting for the speck fishing to heat up and with the recent spell of hot weather there is the anticipation of some North Carolina trout heading our way. 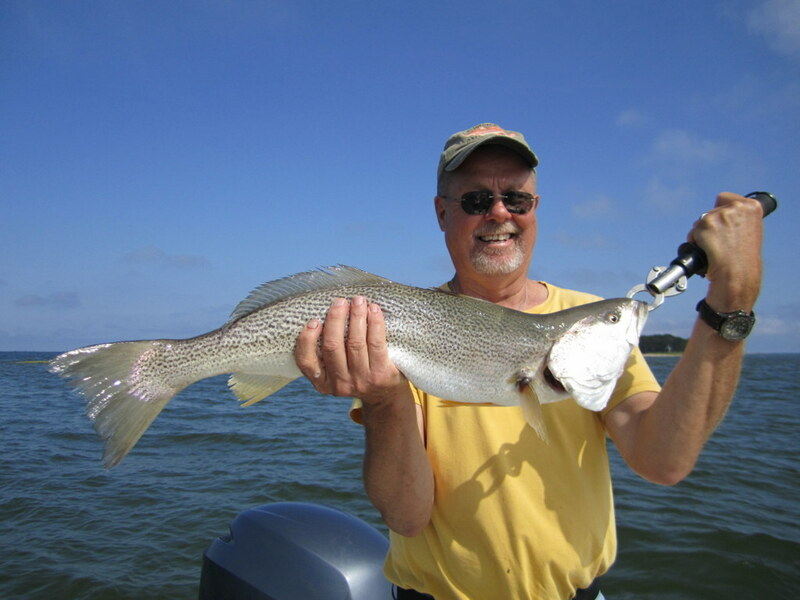 Yesterday, while prospecting for a few of the spotted variety we happened across one of his cousin’s, the weakfish ; a.k.a. gray trout, grey trout, yellowfin, tiderunner, squeteague, or simply sea trout (This fish has more aliases than a bad rapper). Anyway, the six pound ‘weakie’ (had to throw that in there, sorry) was a pleasant surprise. 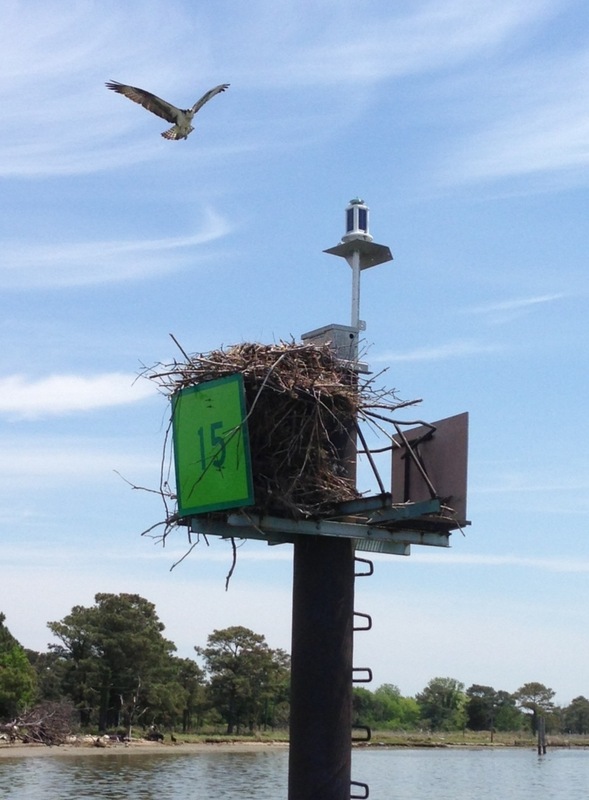 Oh, and we did manage to land four ‘specks’ of 18 to 20 inches, so things are looking good for a summer run. Remember, all speckled trout caught in Virginia waters must be released until August 1st. 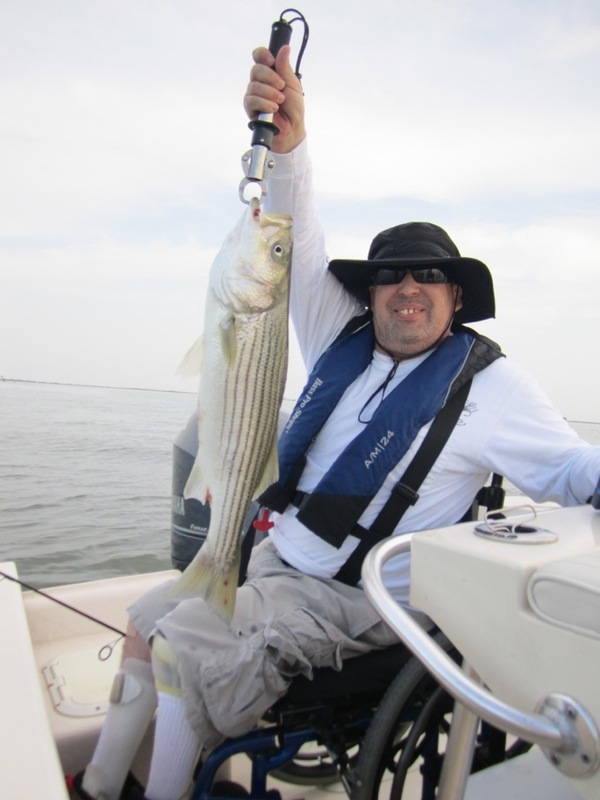 Specks caught in Maryland’s portion of the bay may be kept, but the creel is now 4 per day. 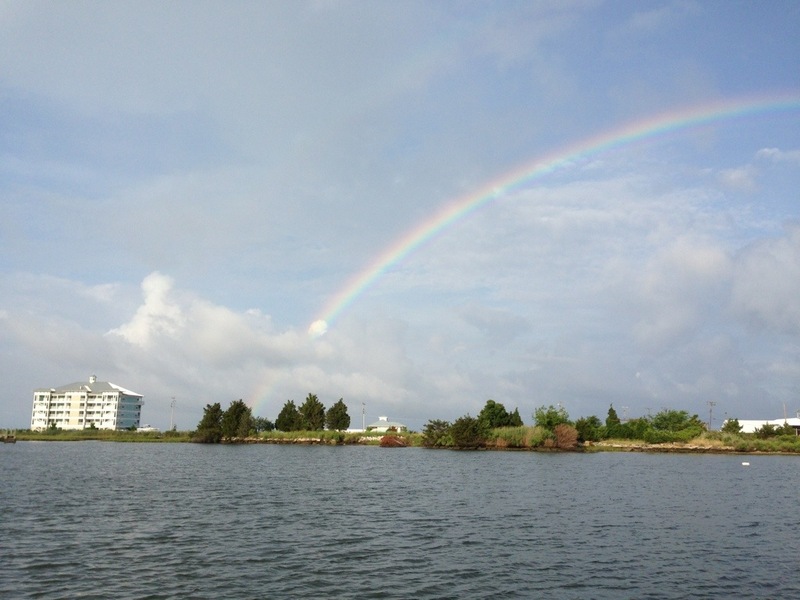 Sorry about the short notice, but I have an opening for one angler to share a trip with one other angler on Tuesday, June 10. The trip is a full day (8 hours) with a start time of 7:00-8:00 am. Your cost will be $250 which includes license fees, tackle and cold drinks. 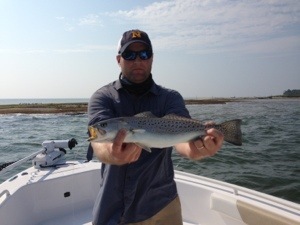 We are currently catching rock, blues and the occasional speckled trout. We may even have some flounder or redfish by then. Catching one here and there. Hope it improves soon. Hearing a few good reports from down south. And yes, I am trying my best to get a newsletter out. Sorry for the delay.